REALTORS® and real estate agents: We offer pre-listing appraisal services for real estate in Broward County to assist with pricing homes or developing supporting materials such as a detailed floorplan sketch. FSBOs, home sellers and homeowners: A listing appraisal can be a powerful tool for a for-sale-by-owner home seller. 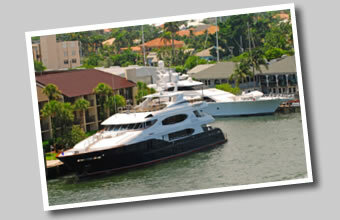 You'll get peace of mind by truly knowing what your Broward / Fort Lauderdale real estate is worth. An appraisal can also help ease your tax burden if you live in an area that's seen declining values or if your home has been over assessed. If your needs include a professional, prompt, accurate real estate appraisal in Broward / Fort Lauderdale, contact us or order online to get started today.